Ecologically fragile are is an extremely sensitive and highly vulnerable ecological are with high susceptibility to anthropogenic stress, highly altered natural habitats, seriously threatened biodiversity, and very delicately balanced and unstable abiotic and biotic conditions. Ecologically fragile areas require immediate and far sighted conservation measures to save them from permanent and irreparable damage and destruction. Tropical forest and coral reefs are the richest source of biodiversity. At the same time, they are also among the most fragile and vulnerable habitats. Every year nearly 1% of the total tropical forests of the world may be permanently cleared or converted to slash burn agriculture. If this trend continues at the present rate, all the tropical forests may disappear by the year 2135, marking the total devastation of the largest pool of the biodiversity in the world. Coral communities are also fast depleting due to global warming of oceans, increasing acidification of sea water, wide spread marine pollution etc. 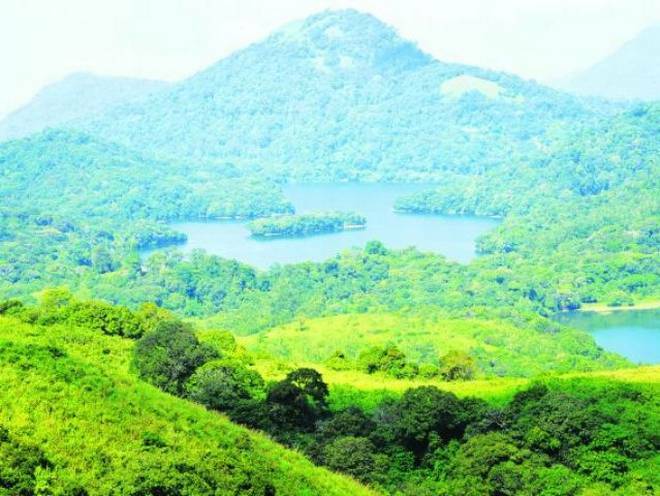 According to the report Gadgil committee, there are 123 ecologically fragile villages in the Western Ghats range of Kerala(India).